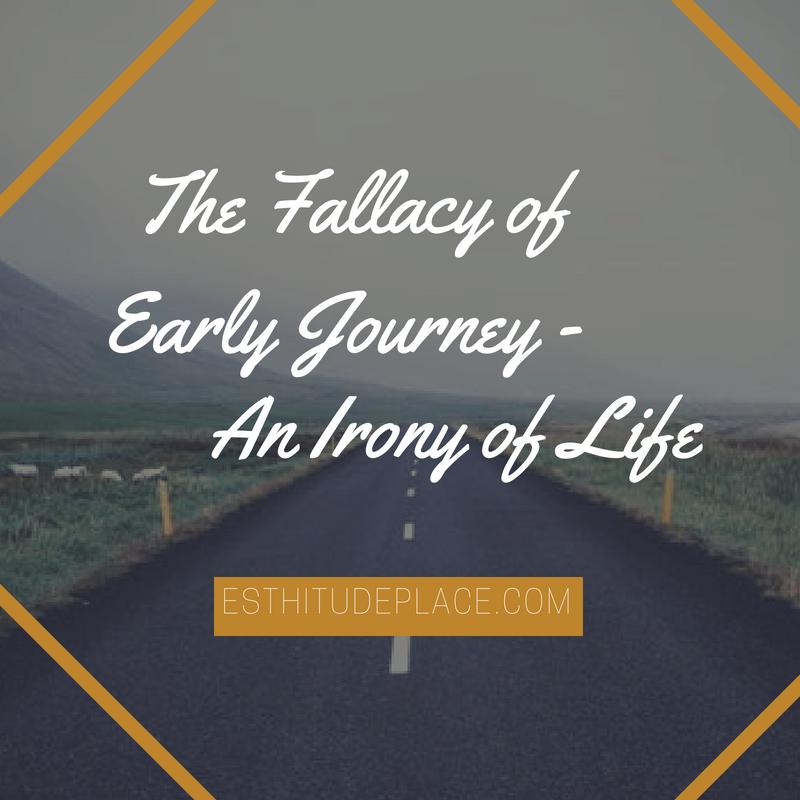 I must tell you this- there’s a fallacy of “early journey”. The fact that friends started their journey before you, doesn’t necessarily mean they will arrive their destination before you. In fact, no two persons destination are the same. Recently, on a sunny Sunday afternoon, immediately after church service, I left the auditorium heading home. Looking ahead of me, I sighted a man in his car drive off like he had an appointment and perhaps running late. Because I had no vehicle I had to trek to the gate which was a bit far from the auditorium. As I kept trekking, a jeep drove past me and then slowed down and one of the occupants of the car beckoned on me to come in. On getting closer, I noticed that the occupant was my dad’s client; without much ado, I hopped in with a sense of happiness because I won’t have to trek and struggle to get a bus. As we journeyed, we encountered a slowly moving gridlock. As we moved a bit further, I noticed behind us the same car that drove off around the auditorium earlier. Seeing this vehicle, I immediately recapped in my mind how he sped off from the church auditorium, I least expected that I could still catch up with him and even overtake him. I, however, wondered what could have happened to him that slowed him down. Realistically, I thought about this deeply on how human beings by default react when we see our friends, contemporaries, or people around us move forward in terms of achievement when it seems we are stagnant or perhaps moving at a slow pace. 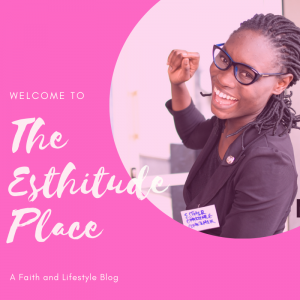 Some gained admission while you are busy writing and re-writing pre-tertiary exams. Some landed a mouth-watering job while you are still in the business of job hunting. Some jetted out of the country while you keep having endless vigils just to obtain a visa. Others got married when it seems like you will ever remain single. To top it all, some of your close friends kick-started their dreams while yours seems like a complete mirage! I must tell you this- there’s a fallacy of “early journey”. The fact that friends started their journey before you, doesn’t necessarily mean they will arrive their destination before you. You see, a lot of things happen during a journey. Even in our life’s journey, a lot of things happens, but when you get carried away by someone else’s journey, you will forget to adequately prepare for your journey. Even during a physical journey on the road, a lot of things might go wrong which can slow down or delay one’s journey. This is also applicable in life’s journey and people are ignorant of this; they assume and conclude that their friends and contemporaries have gone far in terms of achievement, but they are completely in the dark about the little challenges they are passing through that might have decelerated them. A serious-minded individual should concentrate on his own journey. The period of delay before kick-starting your success journey should be a period of real preparation (physically, spiritually, emotionally, mentally and financially), training and fortification. It is basically sheer absurdity if this period is used for complaining, lamentation and understudying other people’s journey. Dear friends, the question is – what do you engage in during your periods of delay? Are you overly concerned and monitoring other people’s progress? Do you follow people on social media because you want to compare their life with yours? Do you get bitter because they are ahead of you? Do you engage in an unwholesome comparison of achievements? Are you constantly complaining and insulting God? Do you engage in blame games? 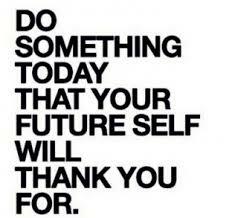 Remember, you have only one life to live, focus on your life’s journey, depend on God and prepare well to make your journey in life successful and itch free! This post is a big boost to my morale as I take the less charted path. Slow and steady or fast and furious, the ultimate goal is to arrive our life’s destinations. Definitely. Thanks for reading through. Thanks so much for these words Olaoluwa. They spoke directly to me. I’ve kinda been struggling lately with this fallacy but I have just received new strength to go on. I like your writing style too. The questions to ponder on are realistic and I plan to take them serious. True! We all find ourselves in this position. God help us to do the needful.